Exhibition opening for We Won’t Move! 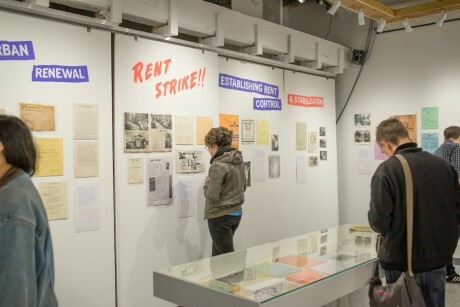 Thanks to everyone who joined us on March 26th for the opening of We Won’t Move! 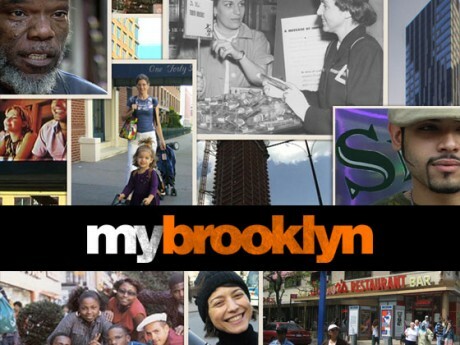 For the first event in a series of programming throughout the duration of the We Won’t Move exhibition, we will be screening “My Brooklyn” and hosting director Kelly Anderson at the Interference Archive for a conversation after the movie. 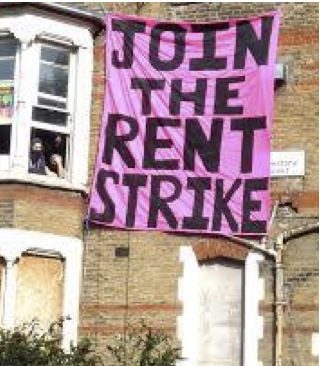 Join us for a discussion of squatting as a technique, as a politics and as a lifestyle, and a brief history of the squatting movement in the UK, with squatter-historian Rowan Tallis Milligan. This workshop will explore the loopholes in the rent regulation system and how they cause gentrification in our communities. 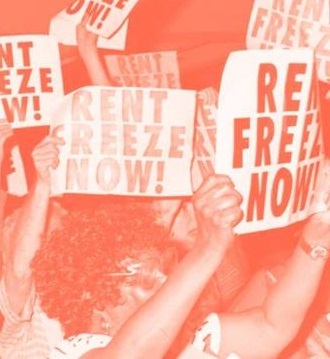 Participants will also learn about the current campaign for a stronger rent regulation system.